Ended up having to find a new power supply for this, ended up with a new old stock SFX powersupply. 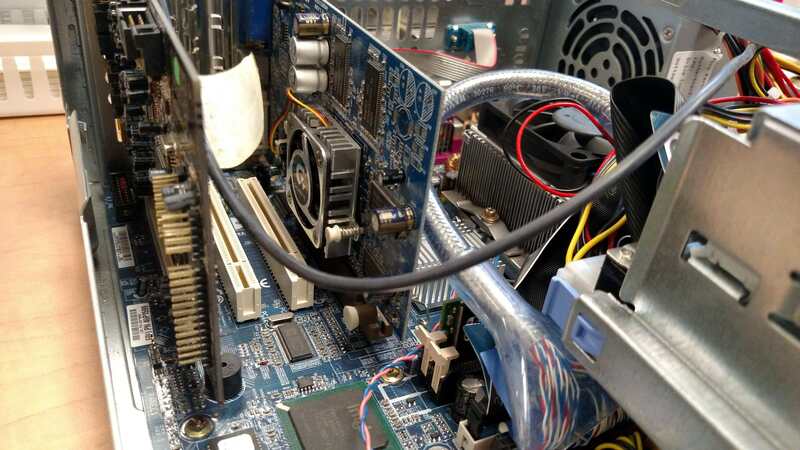 This case is a joy to work in, with flip up cages for both drive areas. And the aesthetics are absolutely on point. If you be interested in it and live in the Minneapolis area, its currently in the store at Freegeek Twin Cities. Last edited by Madc0w on 2018-11-07 @ 23:44, edited 1 time in total. It's a NetVista, not an Aptiva. Still cool, nonetheless. oeuvre wrote: It's a NetVista, not an Aptiva. Still cool, nonetheless. These are still actively used in many point of sale markets and I always wonder when I see one installed in the managers office of a brand new restaurant or store. Does Lenovo still make brand new NetVistas that have the IBM branding on them still? CrossBow777 wrote: These are still actively used in many point of sale markets and I always wonder when I see one installed in the managers office of a brand new restaurant or store. 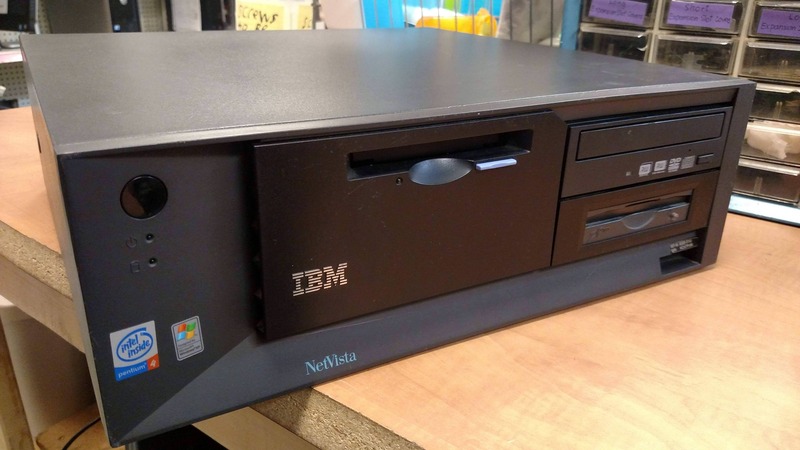 Does Lenovo still make brand new NetVistas that have the IBM branding on them still? I know that...but I have seen new NetVista's coming out of boxes as recently as 2 years ago that were being installed for the Managers. So somewhere a stockpile of NOS IBM branded NetVistas existed somewhere for them to be bought for use in this restaurant chain we were servicing at the time. They still use those NetVistas today with some of them having been installed nearly 10 years ago now. But yes, I saw a brand new one come out of the box 2 years ago for a newly constructed and about to open restaurant. We were in there during the setup process because my company handles the digital signage for their menu boards etc...and we use small HTPC type computers to drive that. ^Were they actually brand new? I'd imagine they were refurbished off-lease units. 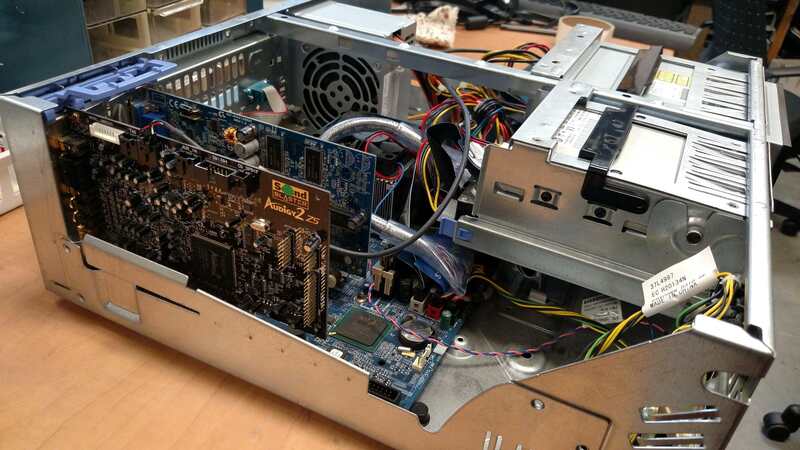 Same familiar case and most of the internals, but possibly a new HDD and software installation. Those IBM computers are real Cadillac's with Pentium processors. Very easy to setup and reliable. Last edited by Intel486dx33 on 2018-11-09 @ 21:52, edited 2 times in total. Well..the earlier NetVista's use to give us some grief as they suffered the same crappy capacitor issues that the 300GLs they replaced had. 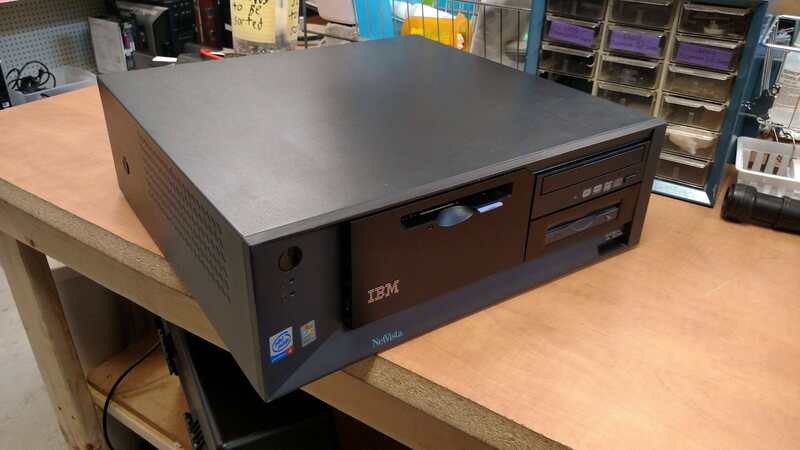 Before I worked for the company I do now, I had to be IBM certified on all the desktop models because we did the repair and parts authorization for their use in the Airlines industry.